• Author: Brian Michael Bendis and Others House of M changed the planet; now, a new, major threat has emerged. Nothing can stop it not even Canada's premier superteam, Alpha Flight! The New Avengers are about to be put to the test in a way they never have before. 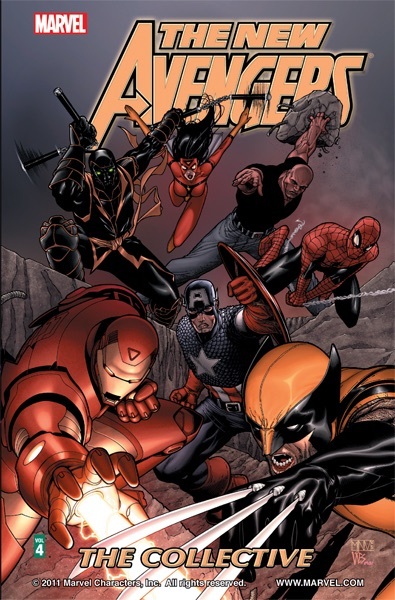 Collects New Avengers (2004) #16-20.